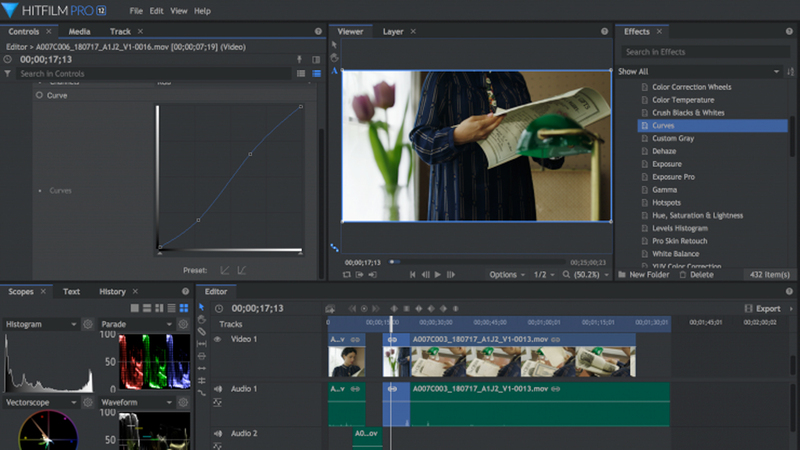 FXHome HitFilm has made great strides to become a single application solution, but does it really have all the capabilities an editor needs? 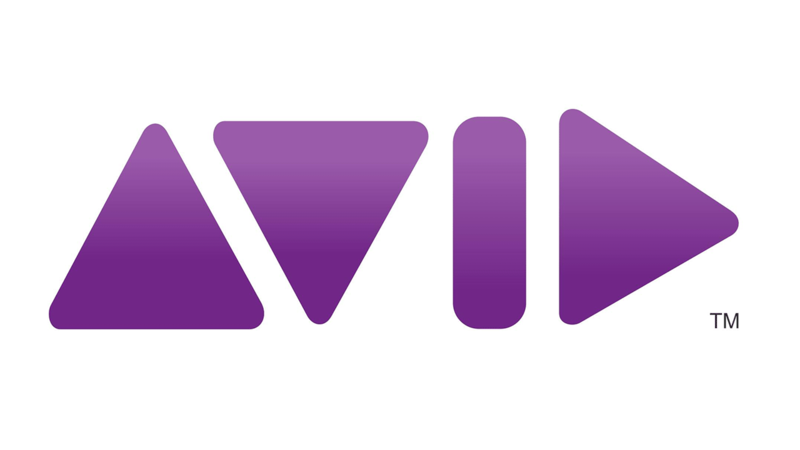 No Film School puts Hitfilm to the all-in-one test, in this review. 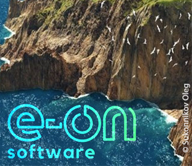 For a limited time, e-on Software is offering an Easter promo on the Creator Solution. Get it now for only $99! But hurry, this sale ends April 22, 2019. 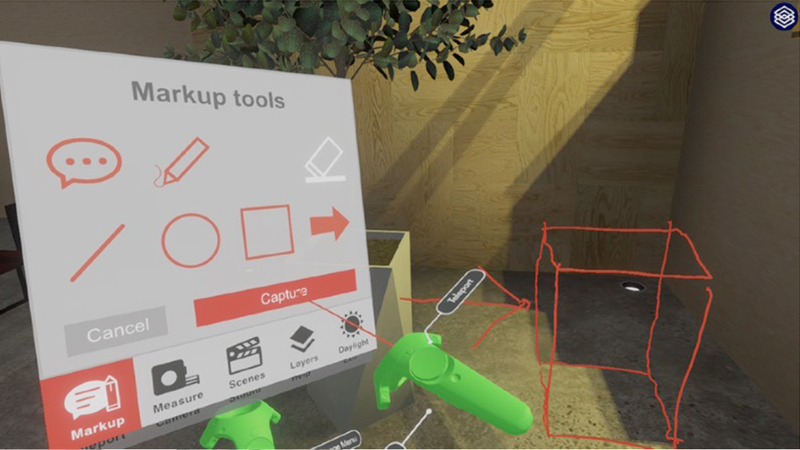 Designed to accelerate your design workflow in VR, SYMMETRY is a VR workflow solution tool for architects and designers that bridges the gap between ideas and reality. 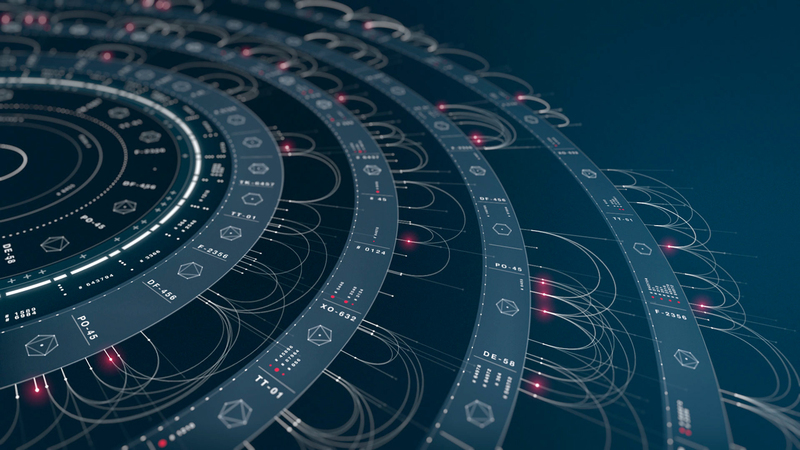 Autodesk Flame 2020 now offers OFX support, new machine learning (AI) feature set, and productivity enhancements adding lots of new capabilities for Flame artists working in VFX, color grading, look development or finishing. 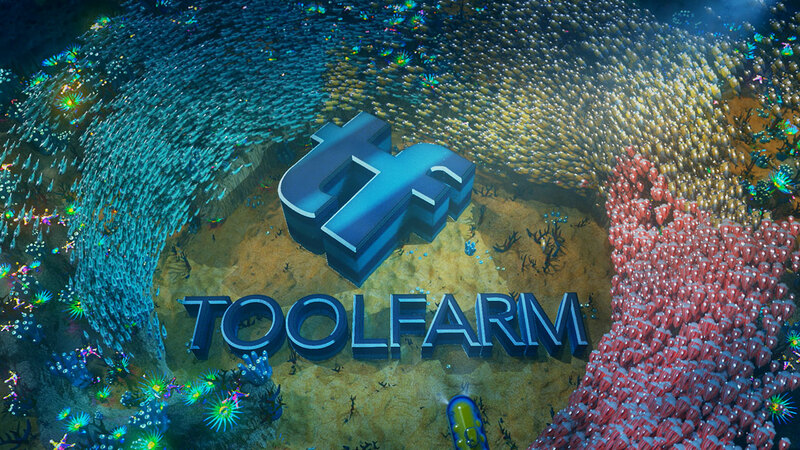 Have you seen our new Toolfarm Brand ID ad, created by Teddy Gage of Shotgun Post? 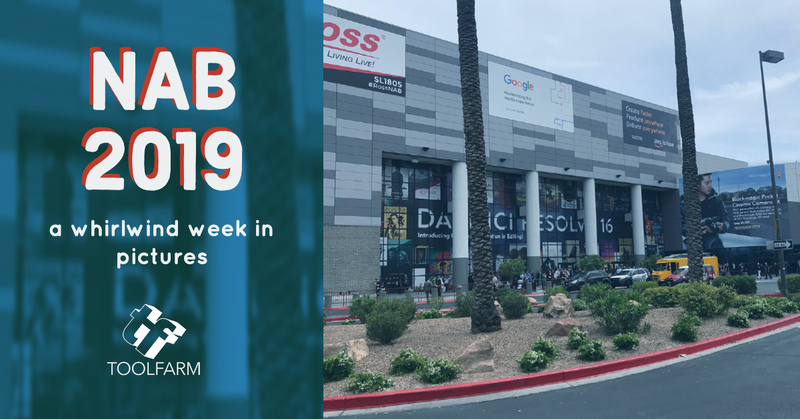 The ad played during the Maxon C4Dlive broadcast at NAB 2019. 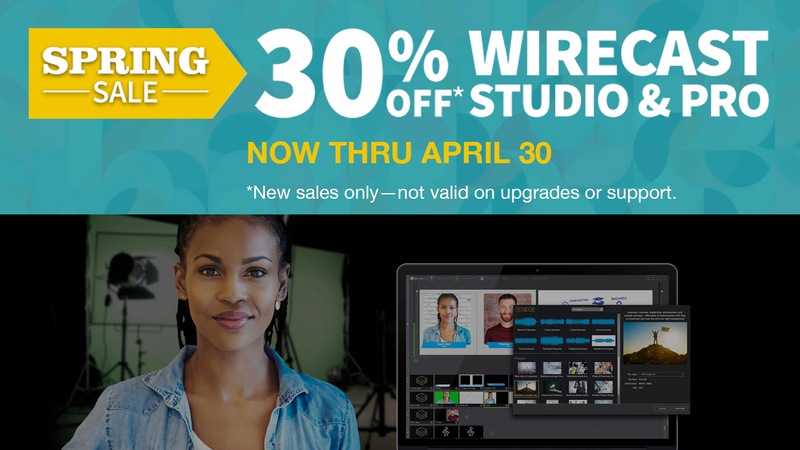 Save 30% on new licenses of Telestream Wirecast 12 Pro or Studio versions. 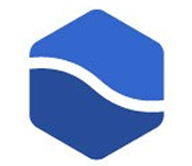 This update to Wirecast adds a new integrated Stock Media Library, Stinger (Custom Transitions) Playback Speed Controls, Rendezvous Audio Mixing and more. 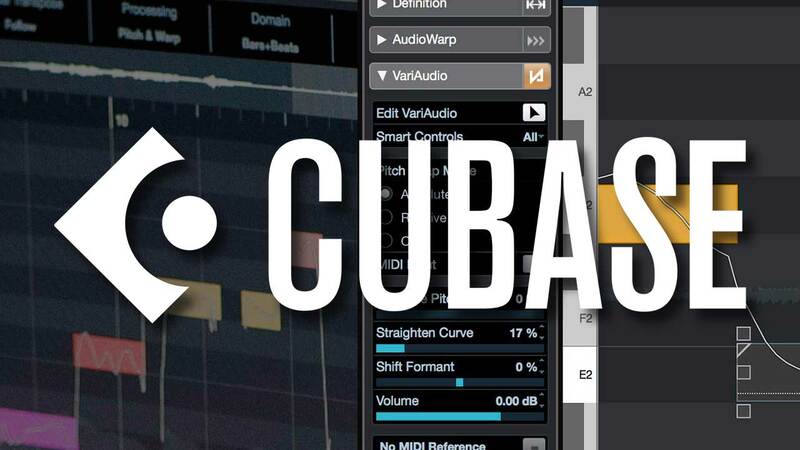 This is the latest maintenance update for all Cubase 10 versions. 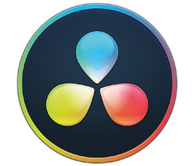 In addition to several fixes, 10.0.20 includes improvements for the color handling, the context menus, the hitpoint detection and other areas within Cubase 10. 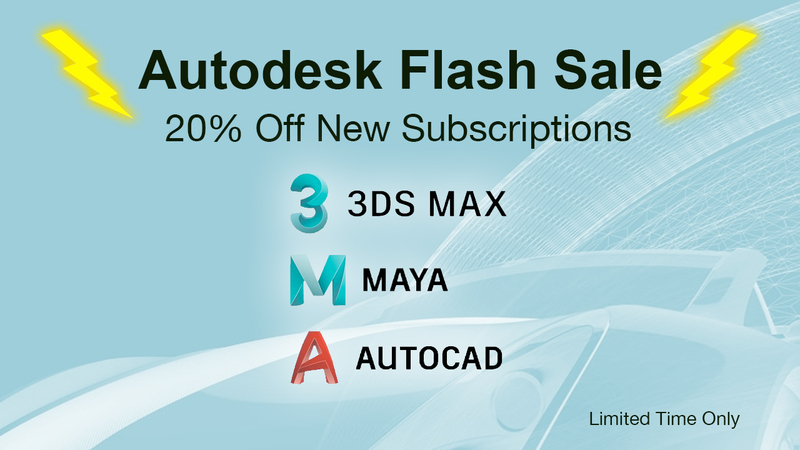 Now thru April 30, 2019, save 20% on new subscriptions of 3ds Max, Maya and AutoCAD during the Autodesk Flash Sale. 1 & 3 year term lengths available. 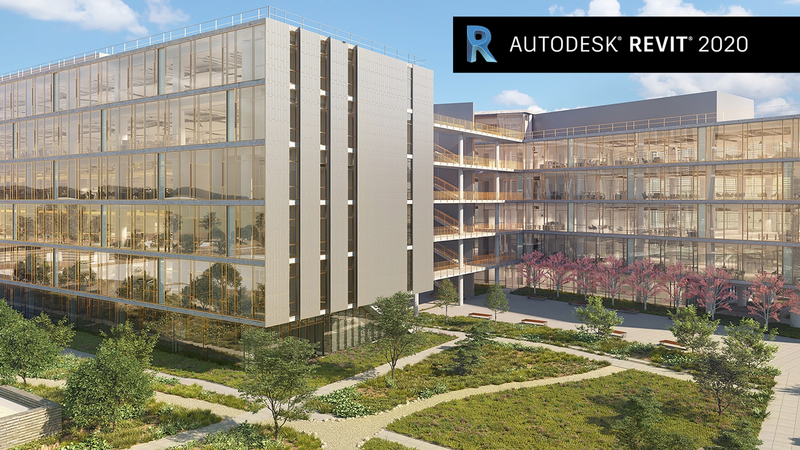 Autodesk has released Revit 2020. 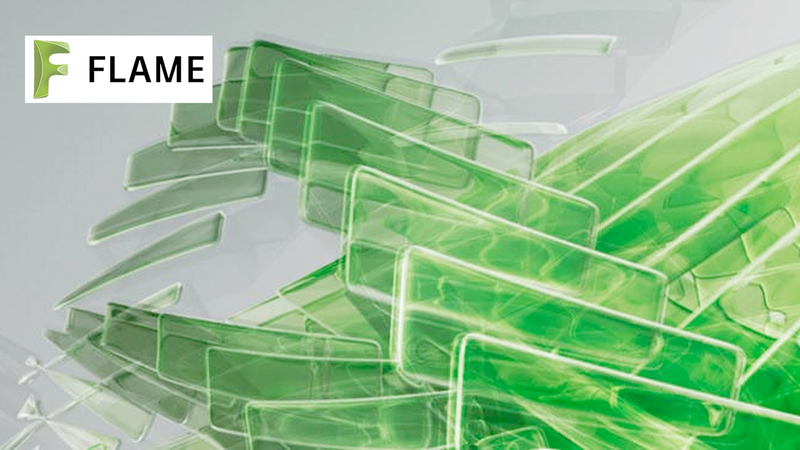 Get new tools and enhancements that help you generate consistent, coordinated, and complete model-based building designs and documentation. 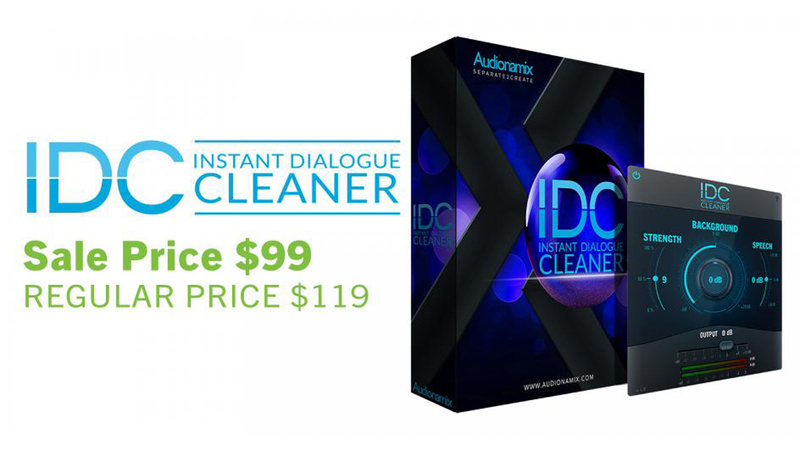 Right now you can get the Audionamix IDC (Instant Dialogue Cleaner) for only $99, and completely remove unwanted interference with the turn of a knob. 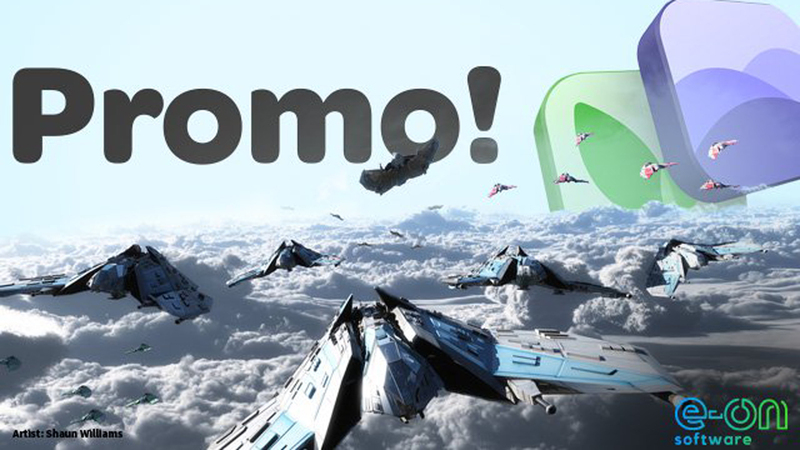 Sale ends April 30, 2019. 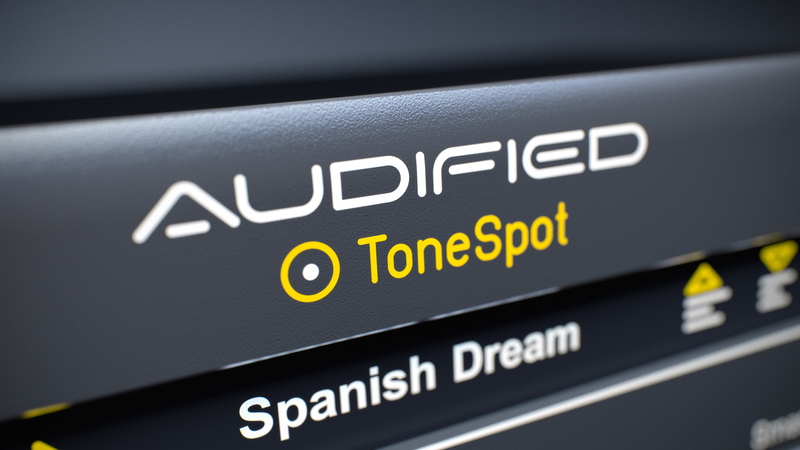 Audified has just released ToneSpot Acoustic Pro, to help you get the best tone of stringed acoustic instruments such as acoustic guitar, piano, violin, and more. 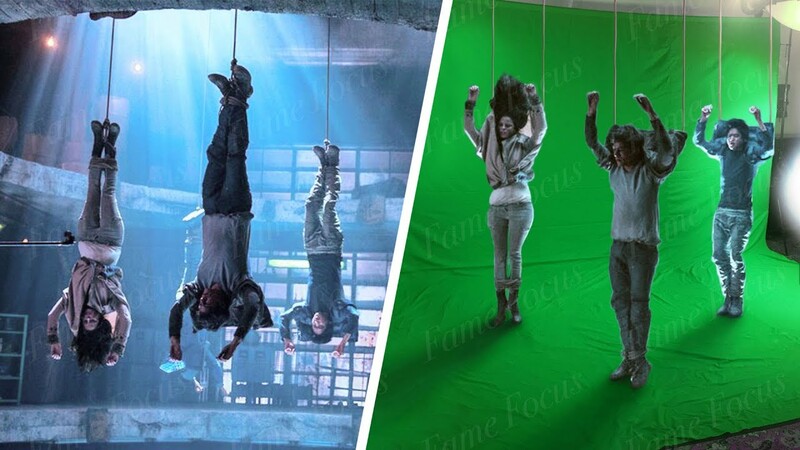 Special Intro price of only $49. Offer ends April 26, 2018.